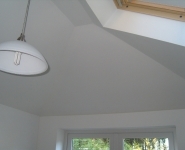 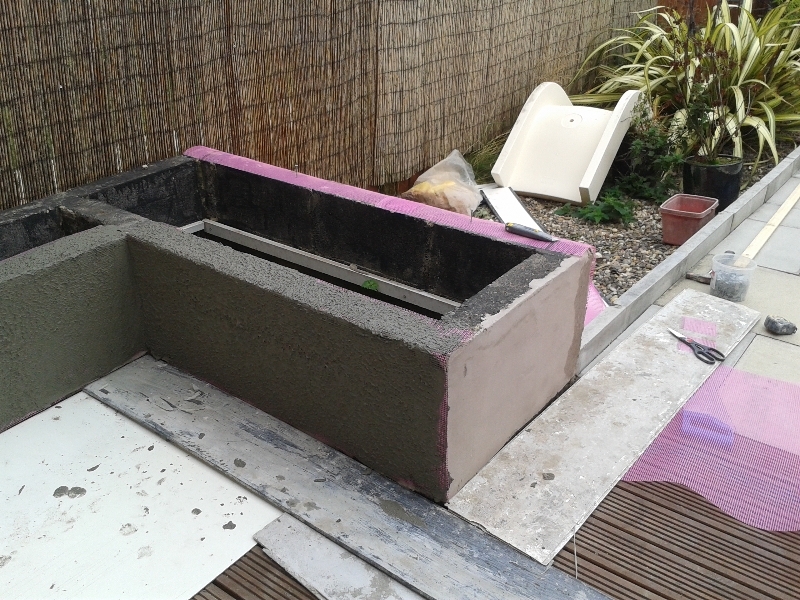 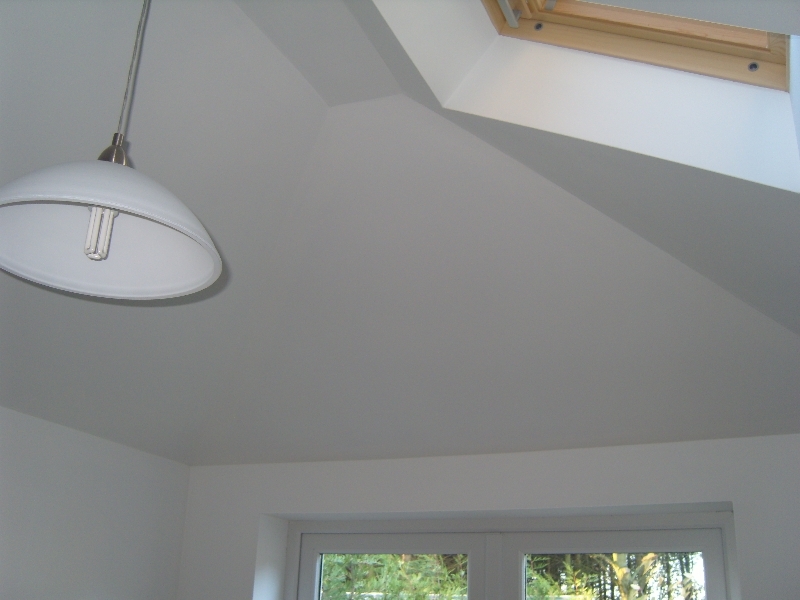 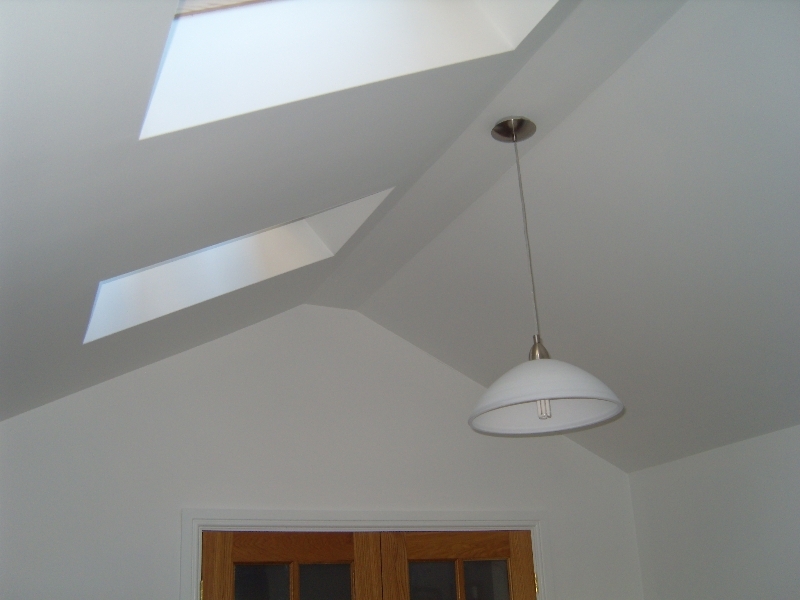 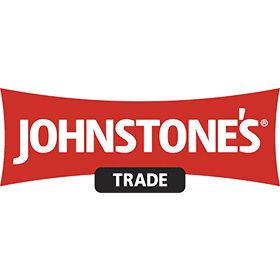 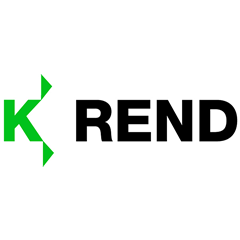 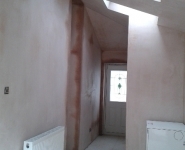 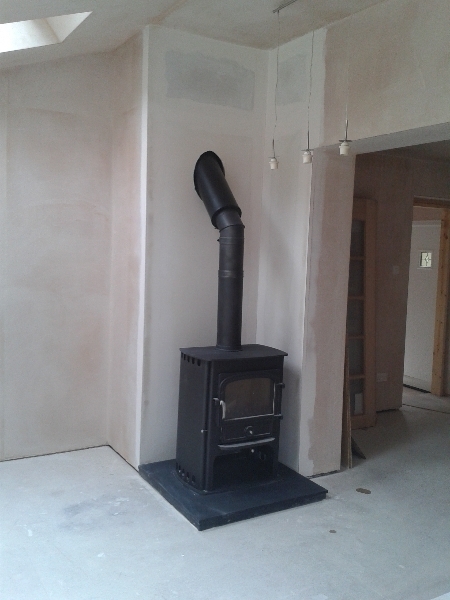 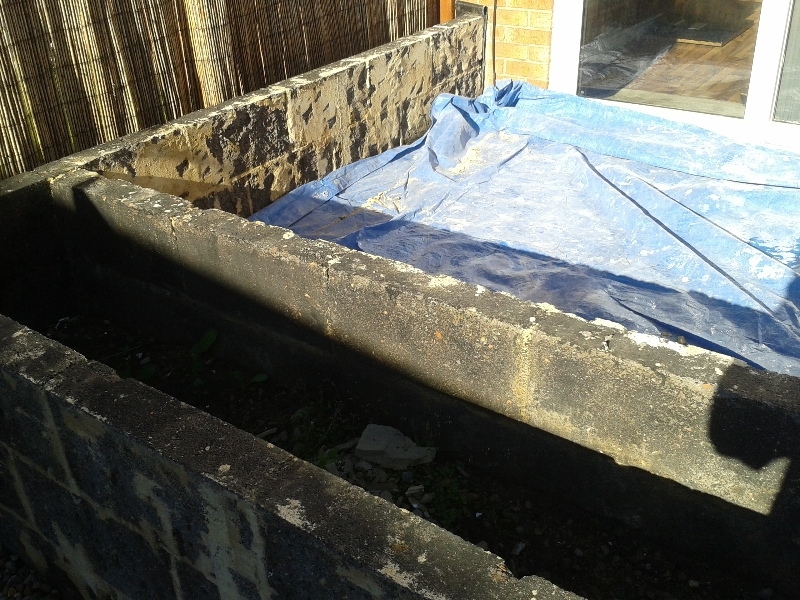 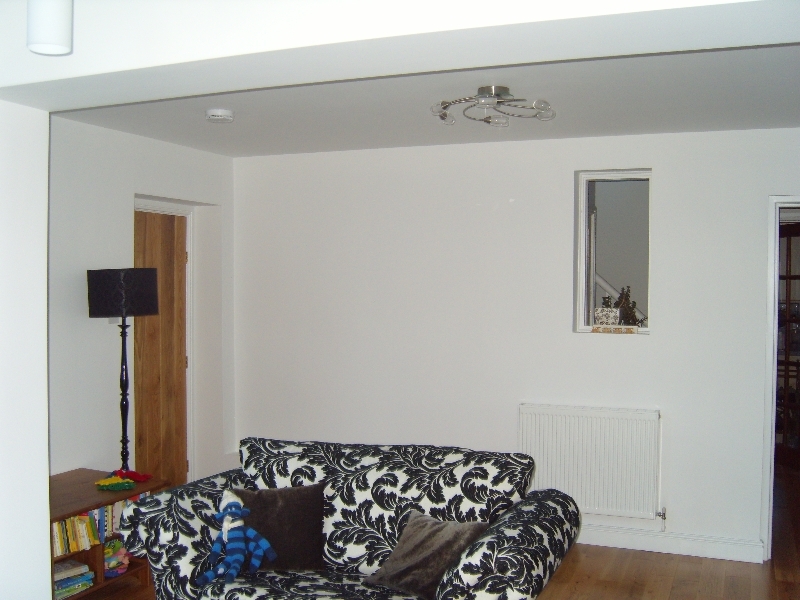 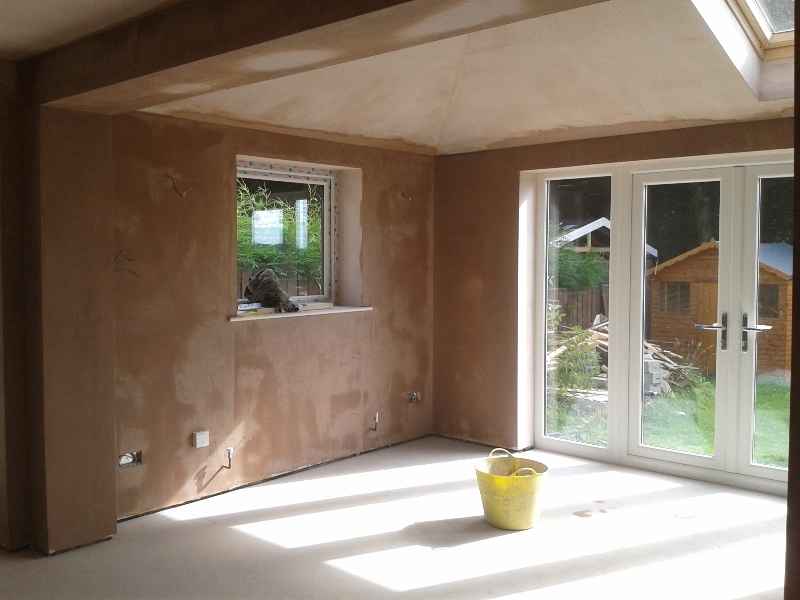 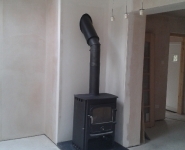 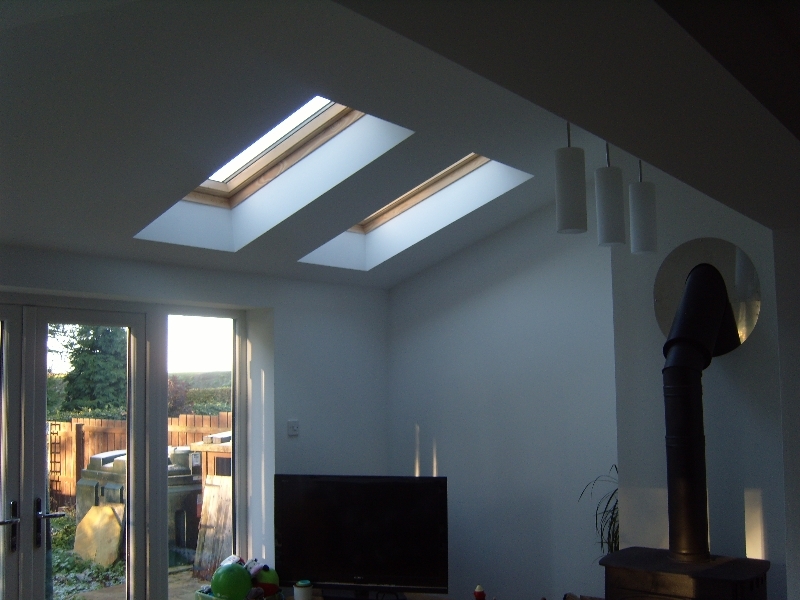 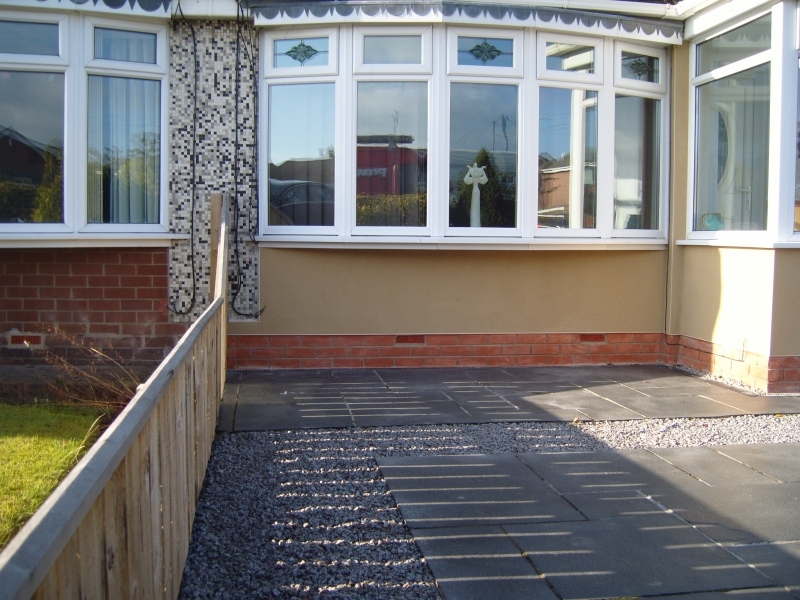 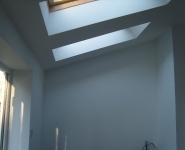 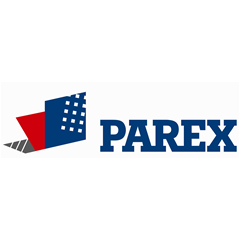 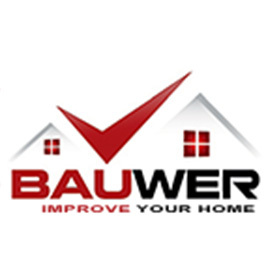 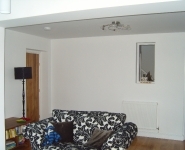 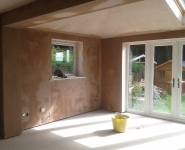 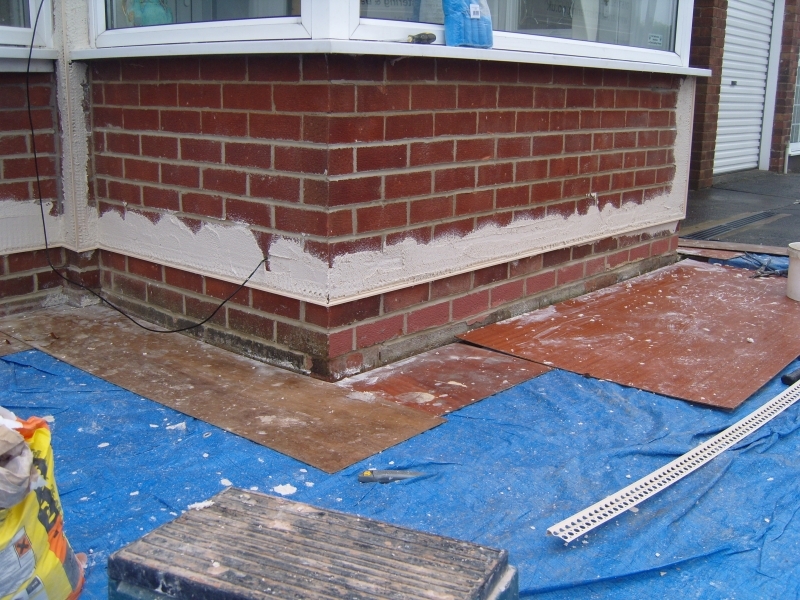 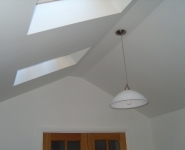 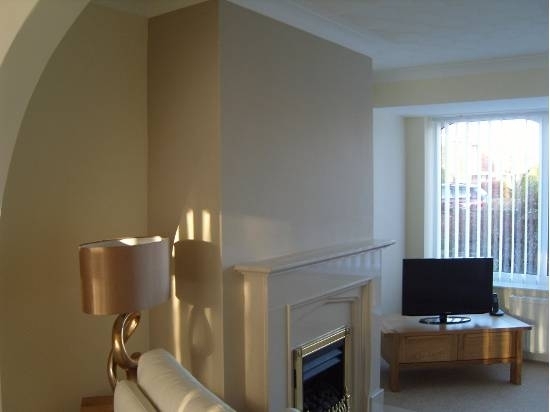 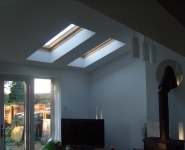 This project was the boarding & skimming of a single storey wrap around extension. 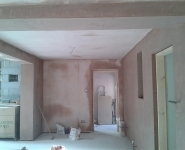 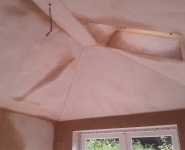 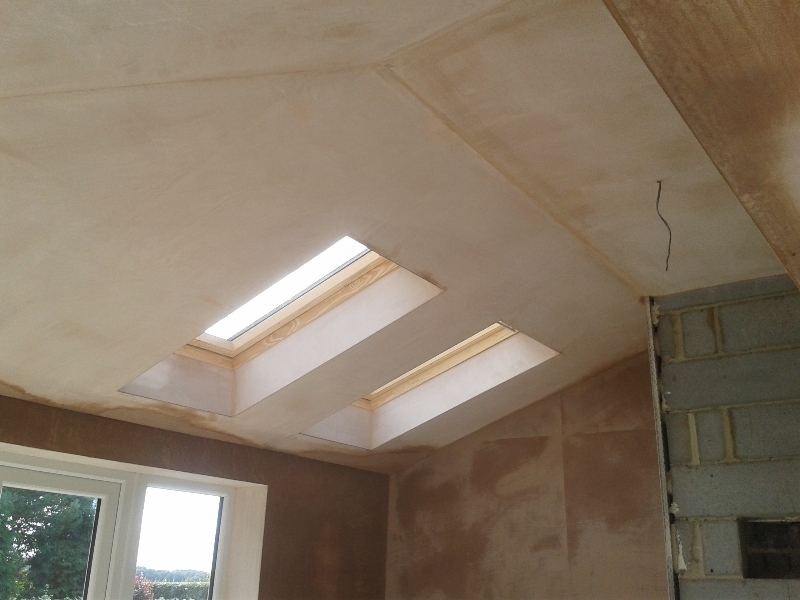 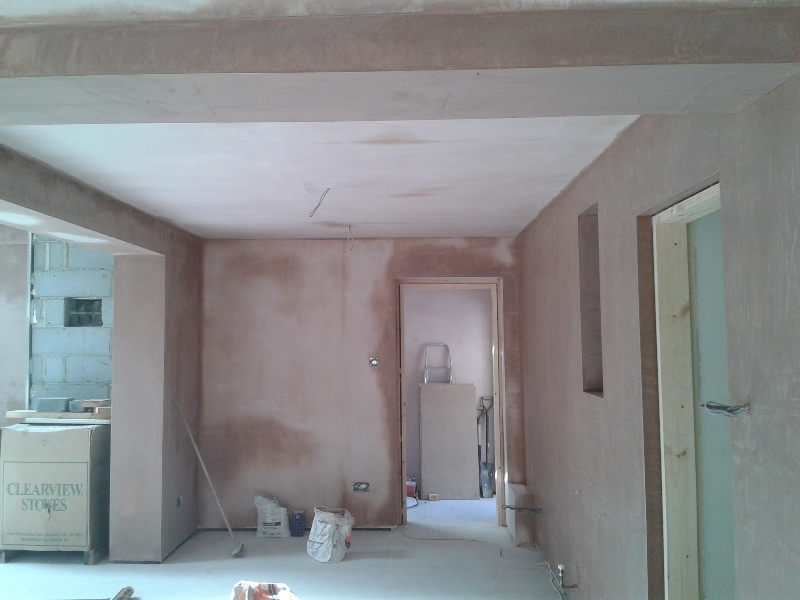 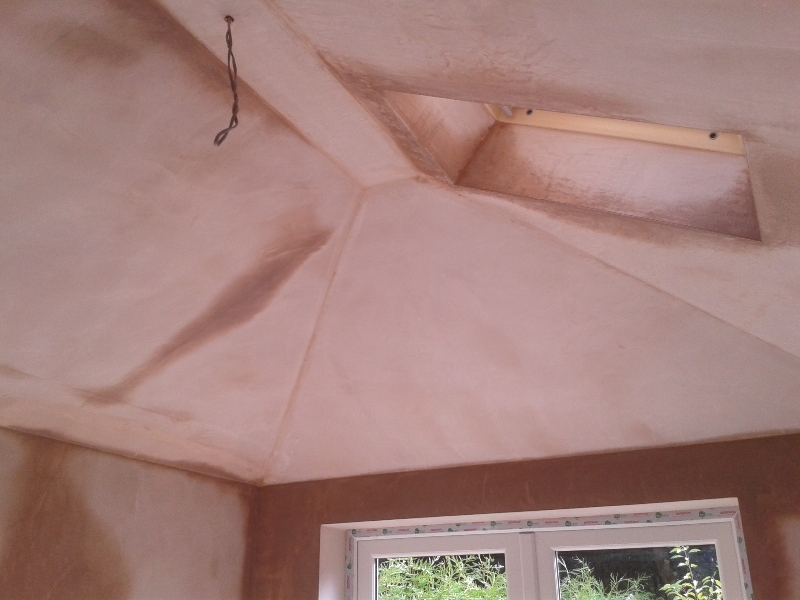 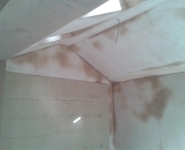 The shape of these ceilings was challenging but the extra effort put into the plasterboarding paid off in the end results. 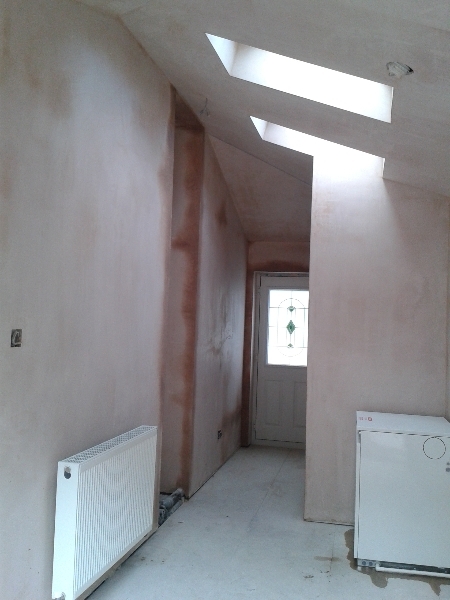 Keeping the angles straight and clean really showed after the extension had been decorated and we were fortunate to be invited back to take some photos.